Moldavites went through a marked change of their shape on the Earth’s surface. 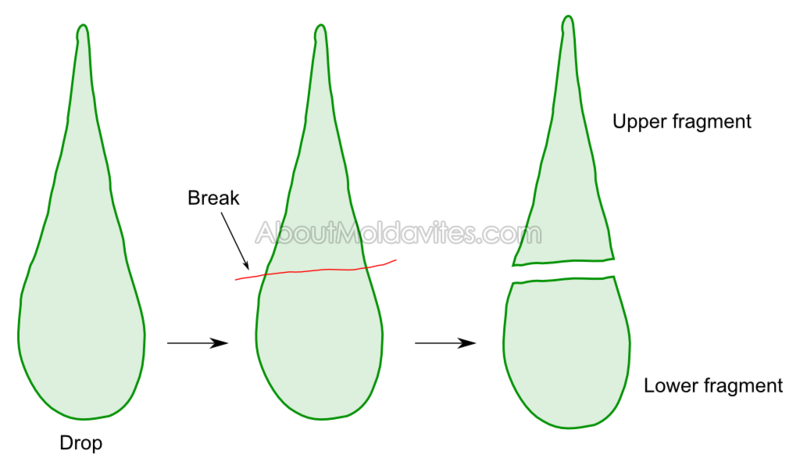 It was caused by mechanical and chemical effects of various factors. 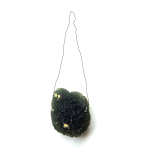 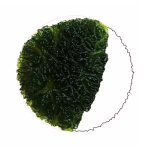 Breaking and cracking of moldavites was very significant and lead to the origin of partial primary shapes and fragmental shapes. 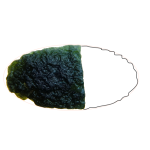 It happened during the dropping and geological transport and also spontaneously due to the influence of internal stress (in sediments). 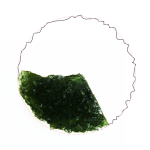 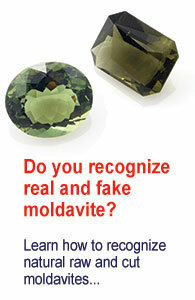 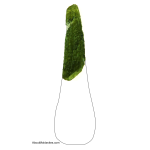 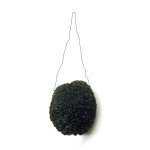 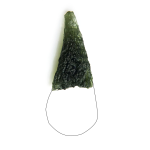 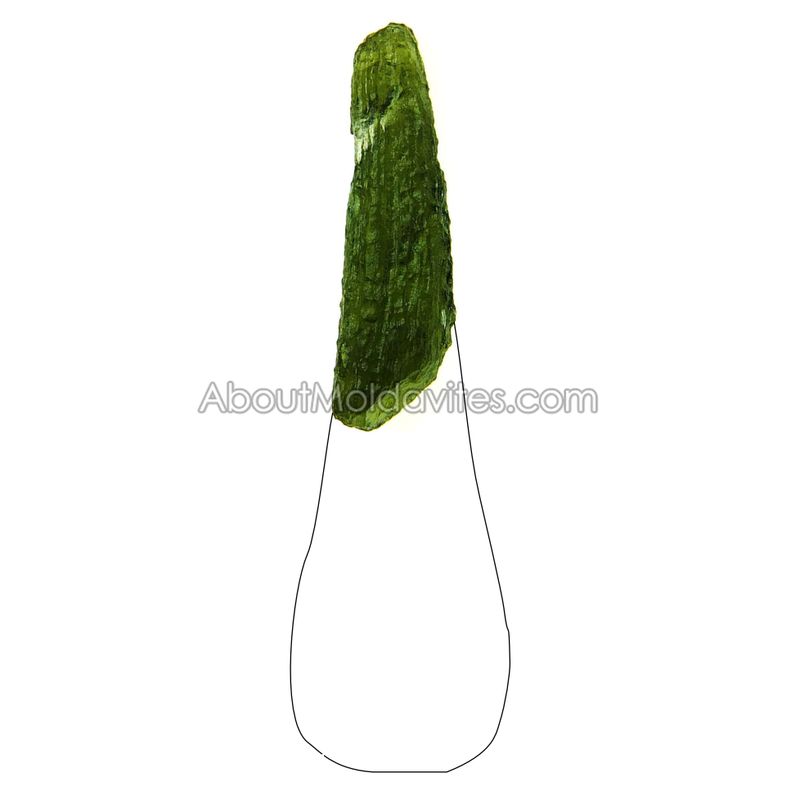 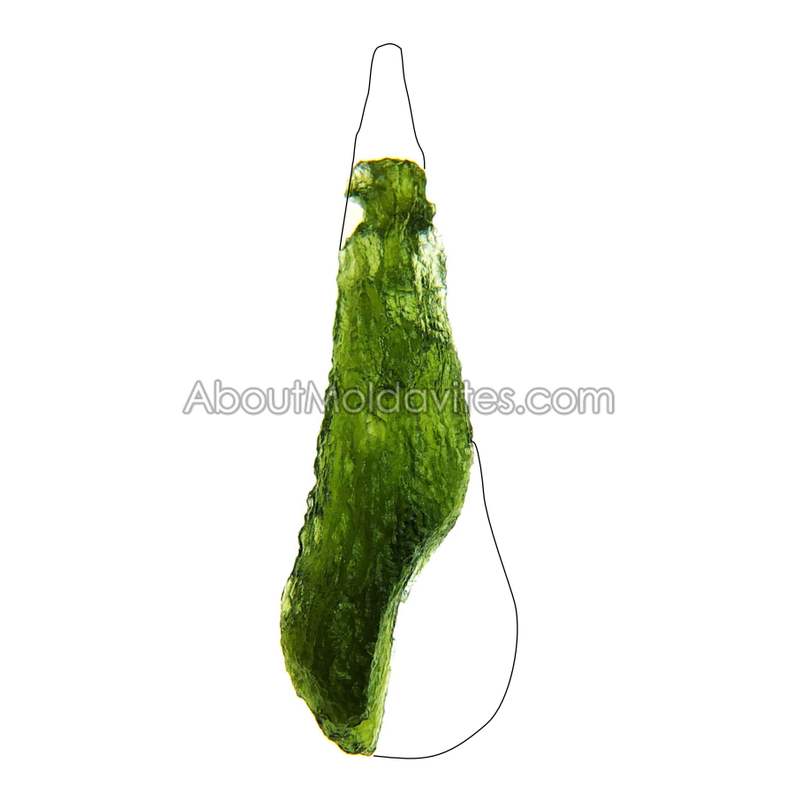 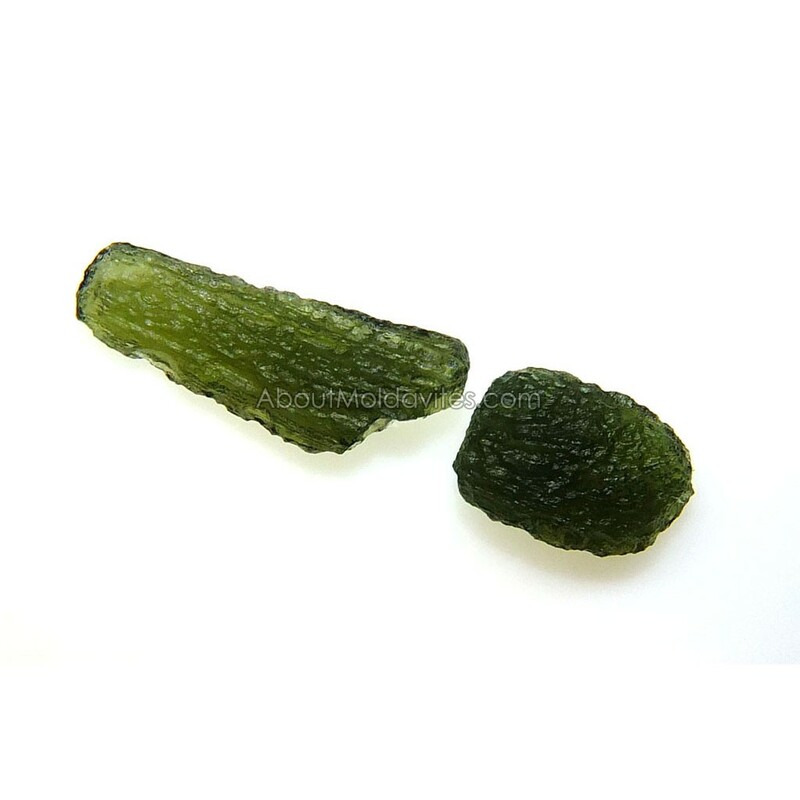 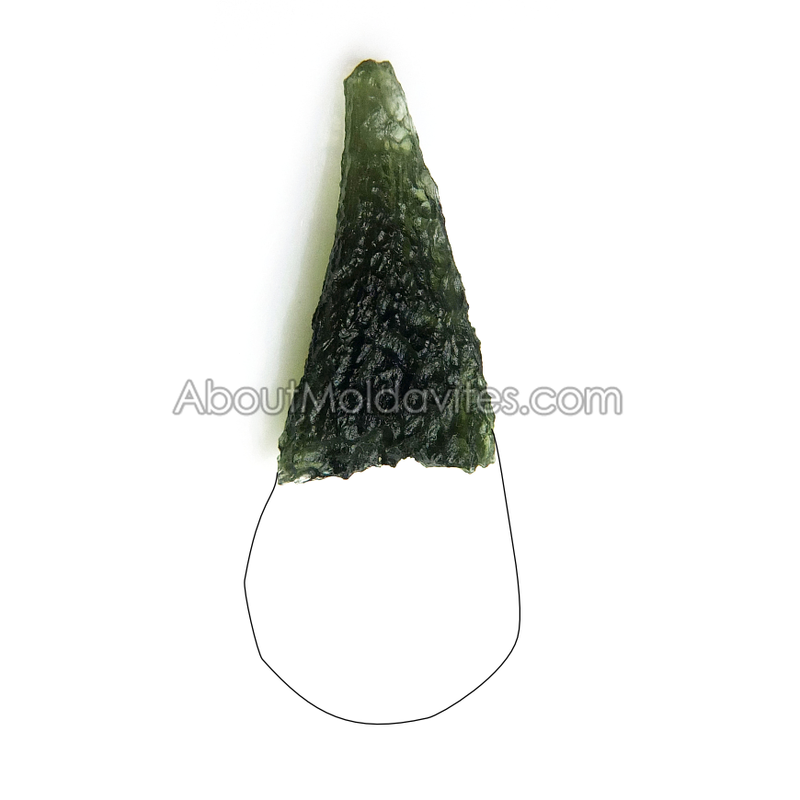 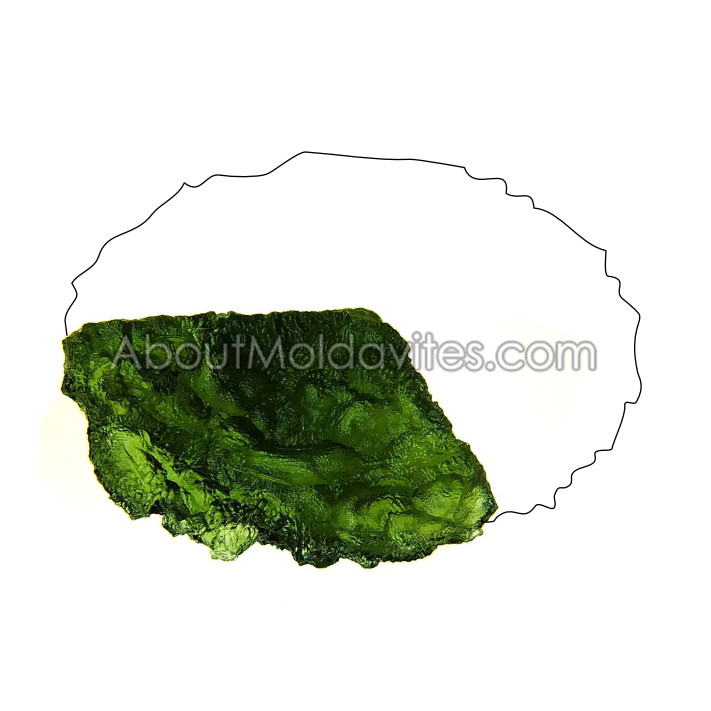 Rarely it is sometimes possible to find all the parts of the original moldavite. 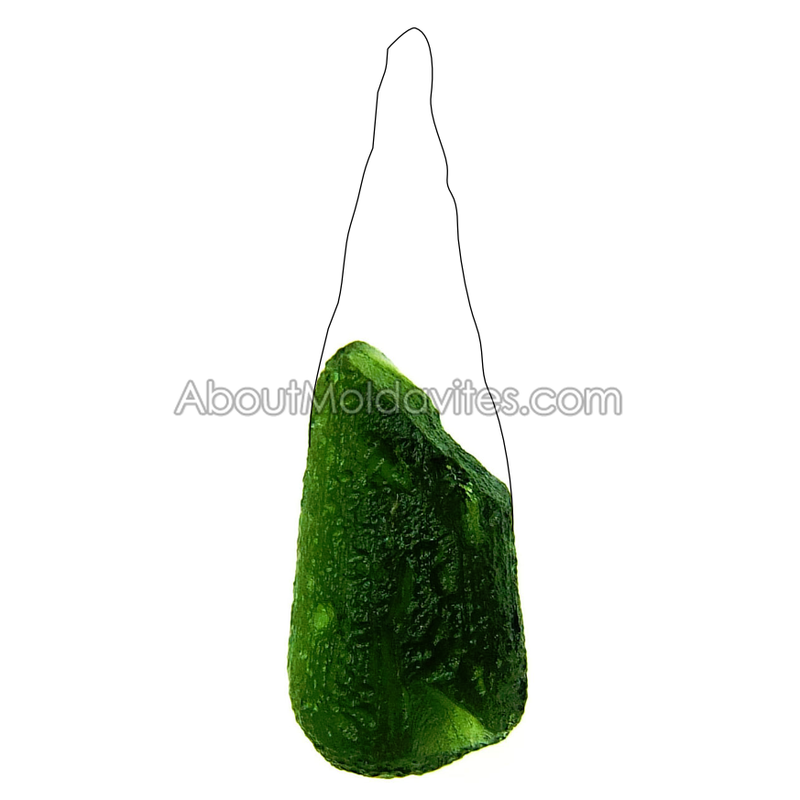 Such moldavite is called naturally fragmented moldavite. 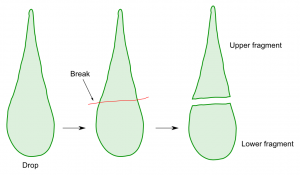 Very elongated part of drop.